The motherless rearing of lambs is a big challenge. Lambs and baby goats need to be provided with fresh feed around the clock in order to be able to grow up healthy. The automated solution for farmers and lambs is called ECO: The lamb feeder supplies up to 240 baby goats and lambs with uninterrupted feed at the optimum feed temperature! The automated lamb feeding enables your animals to determine their own feed intake, the same as they do under natural conditions, and ensures healthy growth. 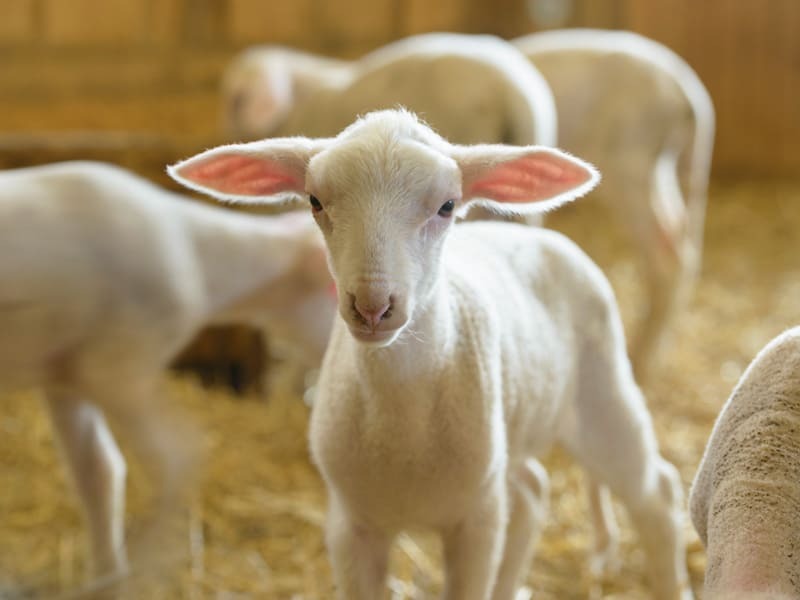 Feeding lambs with state-of-the-art technology: Save valuable working time and lower your rearing costs with the ECO lamb and baby goat feeder!